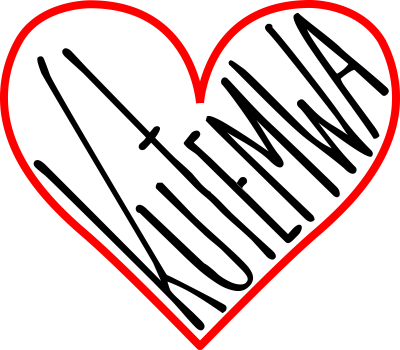 '​Kutemwa' means love in the Zambian native language of Chinyanja. The Kutemwa Foundation is a volunteer run organization with no paid employees that was founded with the mission to empower the students, staff, parents, guardians, and other members of the communities we work in to achieve their dreams by providing the assistance and resources they need. 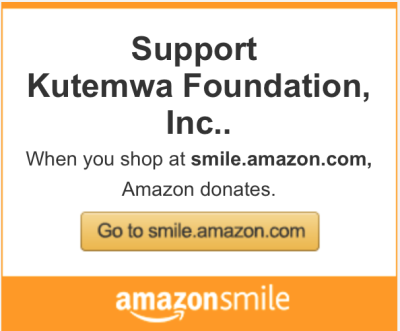 Kutemwa Foundation, Inc. is a registered 501(c)(3) charity and donations are considered tax deductible. There are approximately 390 students that attend the Kondwa Centre, PaKachele School, and who live at Seko Village. Of those, very few are able to pay even the smallest amount toward their school fees. 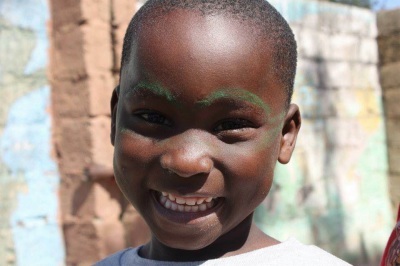 Your donation ensures that a child will recieve a school uniform, shoes, and supplies for that school year. Secondary education is not always available, and higher education can be very expensive, no matter what part of the world you are living in. If you choose to sponsor a secondary school or higher education student you ensure they are able to continue their education and work towards a better life. If you don't feel like donating or sponsoring is right for you, or if you have any other questions or concerns please don't hesitate to contact us and share your ideas! At Kutemwa we understand that you worked hard to earn your money, and we believe you have the right to know exactly where it's going. That's why we have made a commitment to transparency and have included cost breakdowns and other links to help you understand where your money is going. If at any point you do not feel like you have the full story, please do not hesitate to reach out to us! We are committed to giving you every bit of information we have, and will be happy to work with you until you feel comfortable. We believe that your contributions to Kutemwa are more than donations, but investments in these communities and the people they serve.